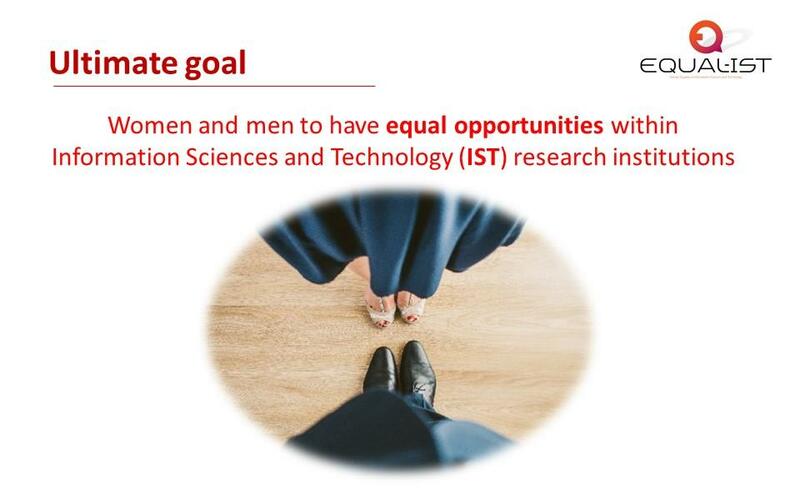 Are you interested in gender equality? This is the project’s ultimate goal and now you know! A project presentation is available here. A fun way to understand what the project is about, what is the main challenge, the project tackles, and the main methodology, we use. Bonus: a short presentation of the Advisory Board members! To get our latest news, subscribe here.